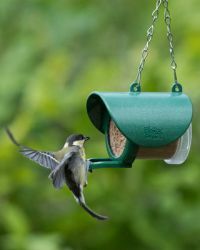 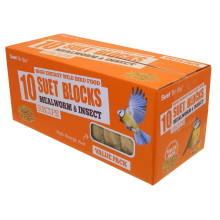 These can be known by several names,Suet feast,fat blocks,suet squares etc etc! 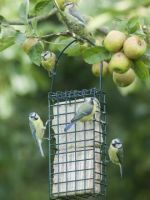 We supply gardman brand and Suet to go brand. 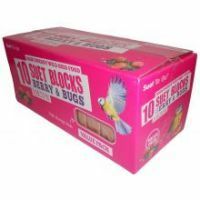 Box of 10 Suet Blocks. 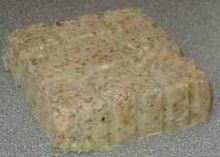 Click here to choose flavour.